Are we seeing a trend here? First Jason Kessler of ‘Unite the Right’ is revealed to have been involved in the Occupy movement and now another white nationalist has been discovered to have made the same political leap. 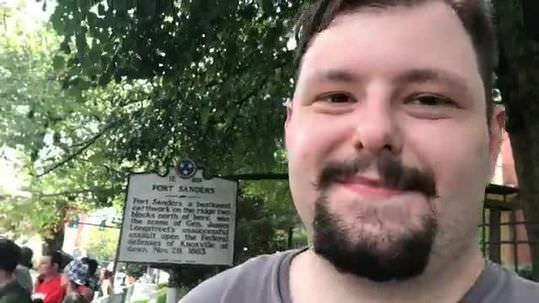 He said he came to last Saturday’s demonstration to represent the League of the South, an Alabama-based white supremacist group that has said it considers mainstream U.S. culture “corrupt” and is rebelling against the “politically correct” and multicultural diversity in the South. But just a few years ago, Archer appeared in a 2012 YouTube video of an Occupy movement demonstration in Florida, protesting for the arrest of George Zimmerman, who fatally shot 17-year-old Trayvon Martin in Florida. In the video, Archer – who was himself 17 at the time – chants slogans against racism and burns a Confederate flag bandanna. 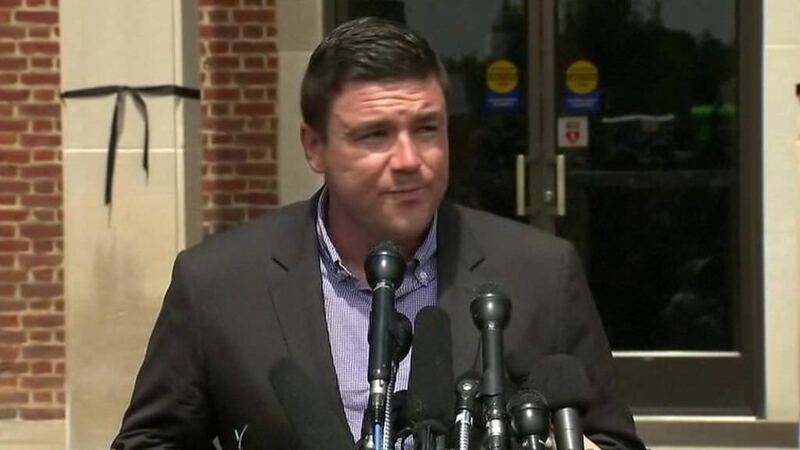 White nationalist and ‘Unite the Right’ leader, Jason Kessler, was once reportedly a supporter a former President Obama and the Occupy movement. On Sunday, a violent leftist mob shut down a press conference by white nationalists Richard Spencer and Jason Kessler outside of Charlottesville City Hall.